This Grilled Jerk Chicken recipe is full of fragrant, bold, smoky flavors that are ideal for grilling for BBQ’s. All the prep work is done ahead leaving only grilling while your guests are there. 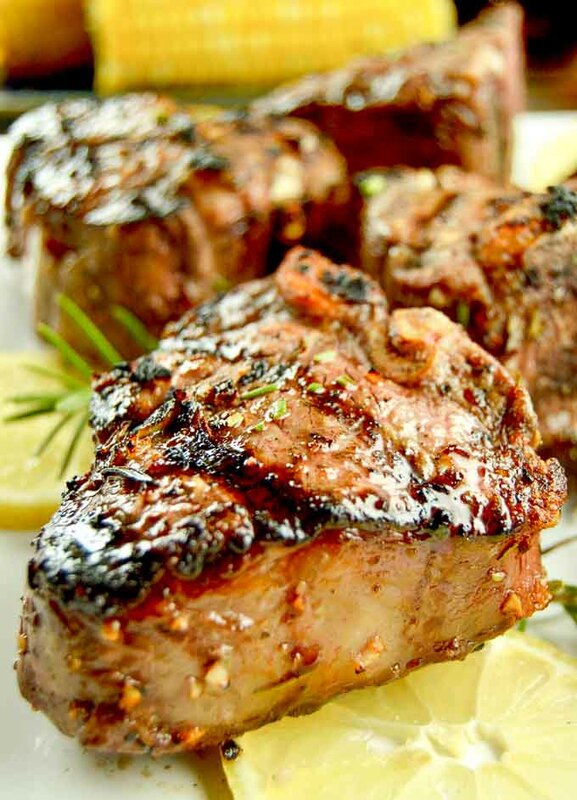 BBQ season is upon us causing us to break out of the doldrums and seek out new flavorful foods. 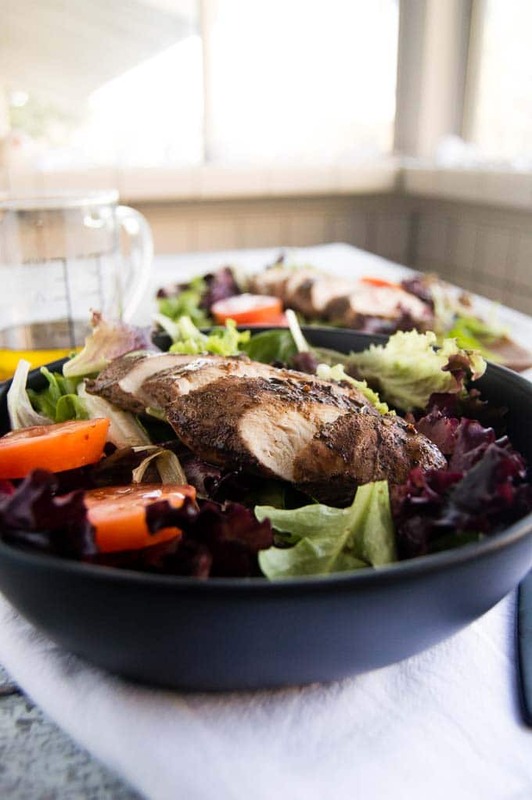 This Grilled Jerk Chicken Recipe certainly fits that requirement. 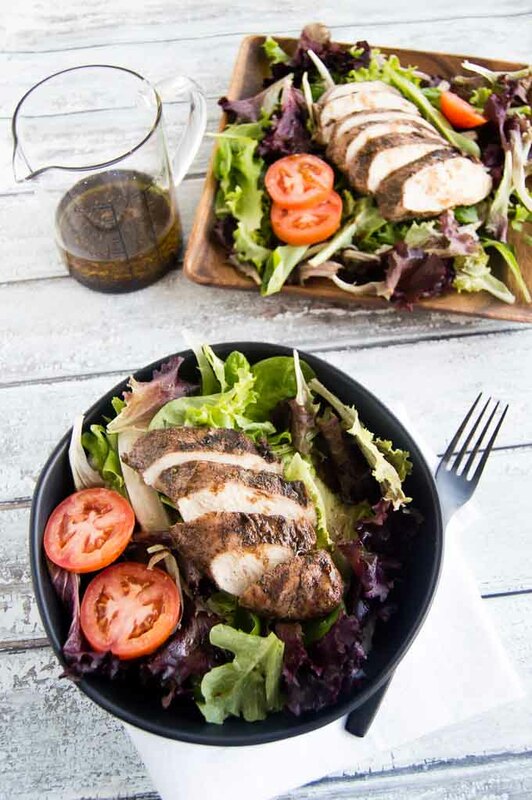 With its mixture of cloves, allspice and sugars combined with the fiery habanero mixed with citrus you have a full flavor chicken that is both delicious and healthy. Easily adapted levels of heat make this an excellent choice for entertaining! Jerk is a Jamaican concept and refers to how you spice and flavor the chicken. The spice mixture is called Jerk. Often called Jamaican Jerk Chicken in restaurants, it usually includes allspice and habanero chilis or scotch bonnets. In Jamaica it is cooked over wood over an open flame, although in my recipe its made over a regular grill. How to make jerk chicken? Add those spices along to wet ingredients: stir them well. 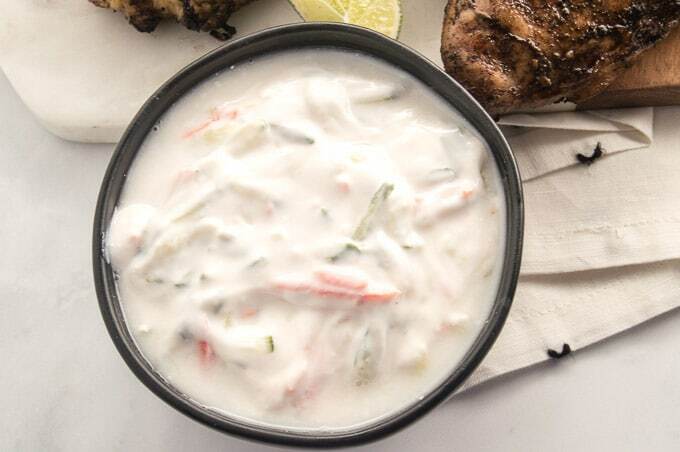 (garlic, onions, rum, olive oil, lime juice and vinegar) The wet ingredients make it so that the marinade can really soak into the chicken easily. 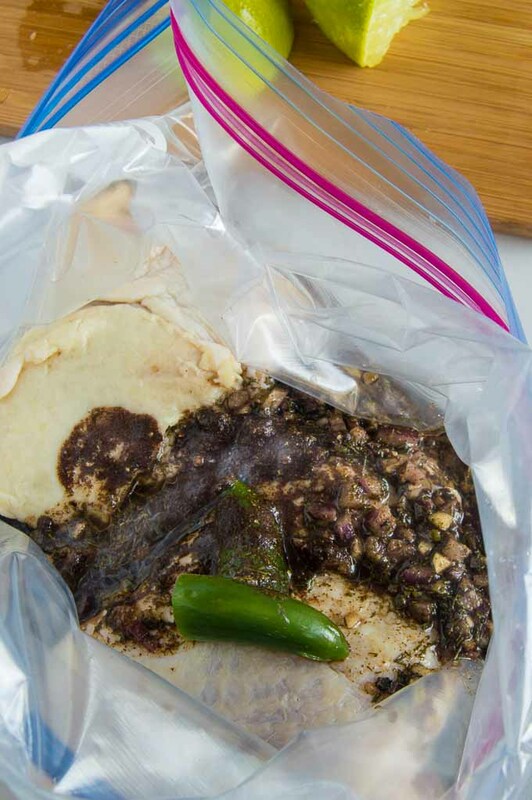 Marinate in a zip-lock bag: Into the bag you’ll add the chicken you plan to grill and pour the marinade over it making sure to get it all coated. Then you seal that bag and let it marinate for a minimum of 1 hour. I have you covered if you are afraid of the heat of the habanero. You clean out the seeds and just put the sliced peppers in while it marinates. Some heat moves over but not so much that your mouth will be on fire. 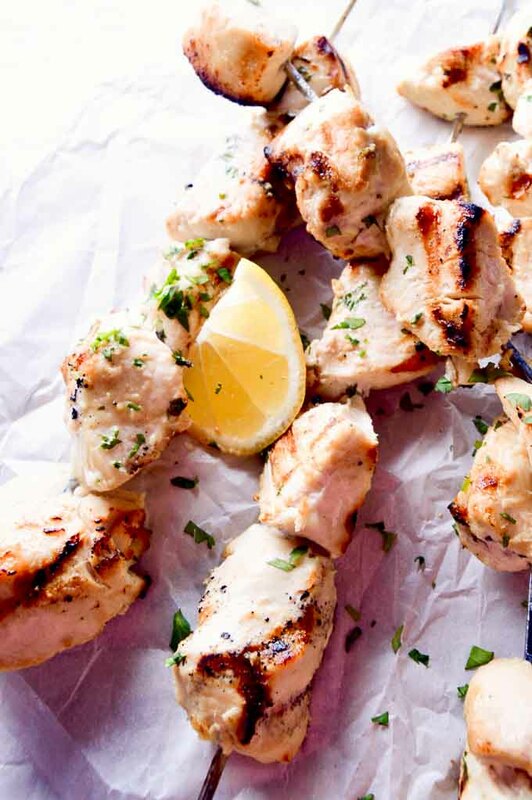 Grill the chicken low and slow: By grilling it on low, the marinade doesn’t burn off and the flavors really stay in the chicken. Use gloves when handling the peppers. They are hot and they can burn if your skin is sensitive. To get a little smokier flavor, cook with the lid on the grill it will allow the smoky flavor to penetrate back into the chicken. 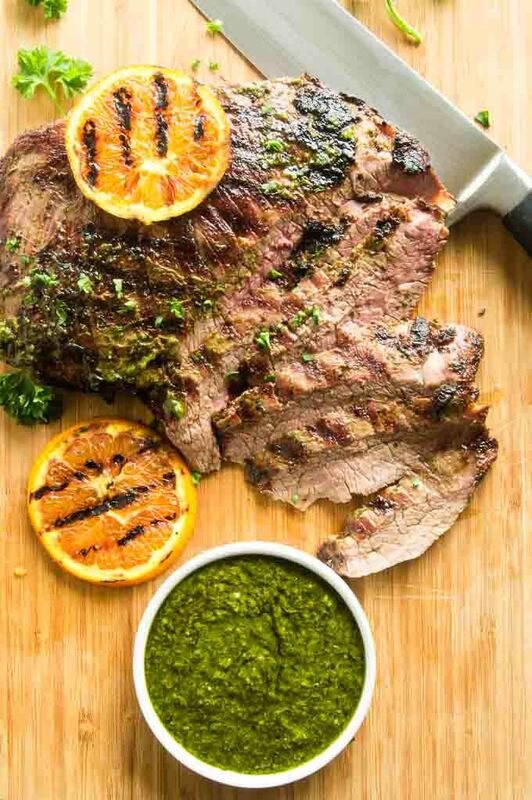 Are you looking for other easy, healthy grilled recipes? Check out these flavorful recipes! 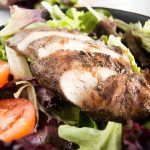 This Grilled Jerk Chicken recipe is full of fragrant, bold, smoky flavors that are ideal for grilling for BBQ's. All the prep work is done ahead leaving only grilling while your guests are there. *** This recipe is an adaptation of a newspaper clipping from the Omaha World Herald in the mid 1980's. ** If you want your jerk chicken spicier, you can mince the habanero and not remove the pepper before grilling. The heat will be much more present when you take a bite! I first published this recipe as a contributor for Yellow Bliss Road. 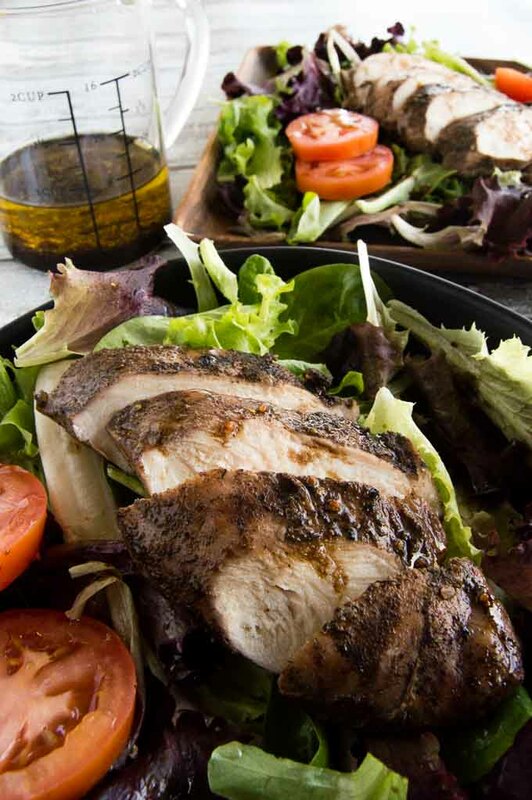 This grilled Jerk Chicken looks and sounds amazing! 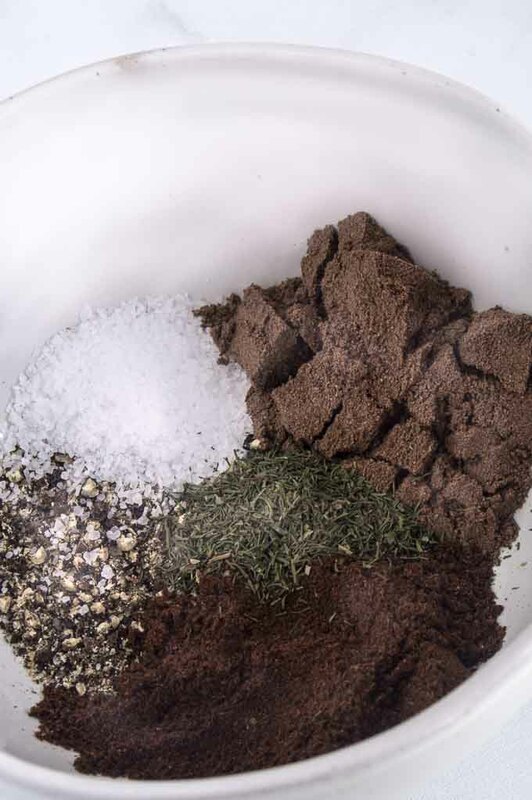 Such a great spice blend, I think I could add that spice blend to fish and steak as well. So many possibilities! I will make this on the spicy side as we love us some heat! Yum!! This recipe is my new favorite! I make it for dinner and everyone loves it and I make sure there is extra for my lunch! So good! Such a great authentic jerk seasoning blend!